The UFC champion, Cody Garbrandt, just welcomed his first child into the world with his wife. The 26-year-old star and his spouse gave birth to Kai Fisher Garbrandt on the 12th of March, and they just revealed it on Instagram. According to a representative who spoke with People Magazine, Cody and Danny delivered Kai who weighed 6 pounds and three ounces at birth. The baby was also 19 and 1/4 inches long; the couple added several photos on Instagram to show off their new child. Fans will remember when Cody and Danny got married back in July of 2017 and announced in October that they would have a baby. One Happy Little dude ❤️?? Cody recently wrote a book detailing his life and rise to the top called, The Pact: A UFC Champion. 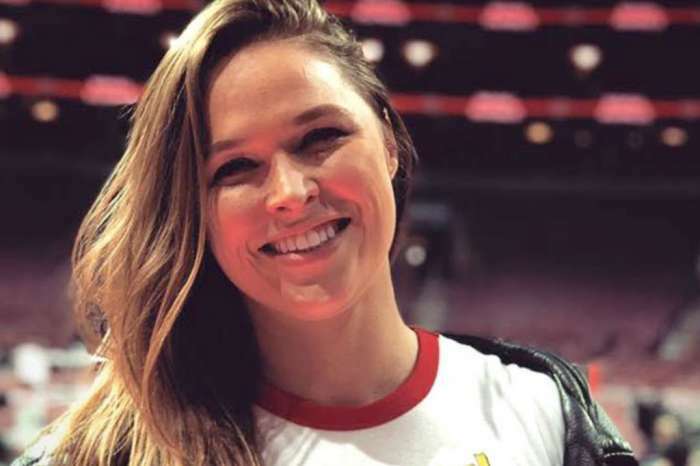 Last year, the UFC star wrote on his social media platform that he and his wife were beyond thrilled to announce the upcoming birth of their baby. Previously, Garbrandt and his wife thought the baby would be a girl, and he said during a video montage that he would be surprised if it were a boy. Despite the good news, not all has been well for Cody, as he recently lost his title to TJ Dillashaw in UFC 217. Cody is now #11 in the pound-for-pound rankings of the organization.